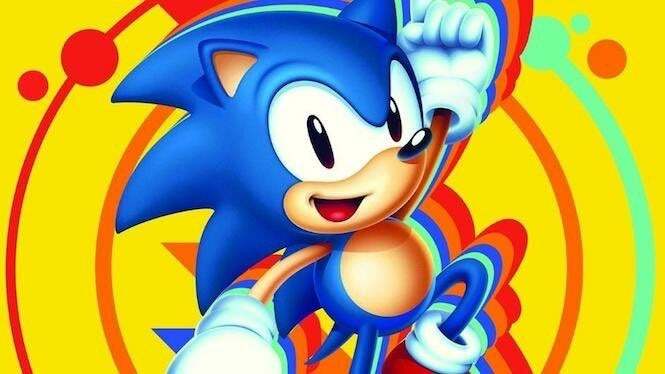 Things have been speeding up rather quickly for Sega’s Sonic the Hedgehog. Last year, the platforming here returned to form with not one but two great games – Sonic Mania and Sonic Forces. And this year is looking to be just as fast for him, with the announcement of a live action/CGI movie coming next year and a new game set to be announced next month during SXSW Gaming. 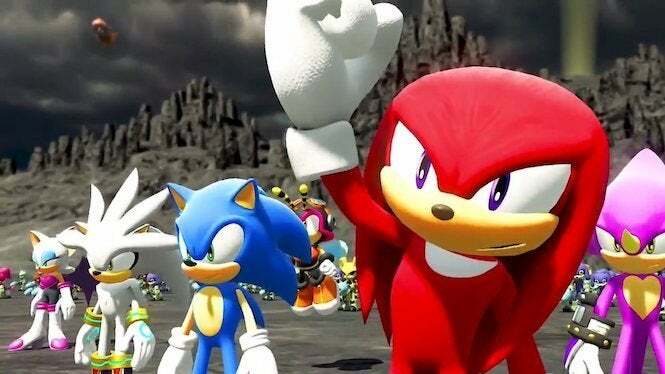 With that, we sat down with Ivo Gerscovich, who serves as chief brand officer for Sonic the Hedgehog, as well as senior vice president for Sega of America, to learn more about the hero’s mighty return, as well as what fans can expect in the months ahead! 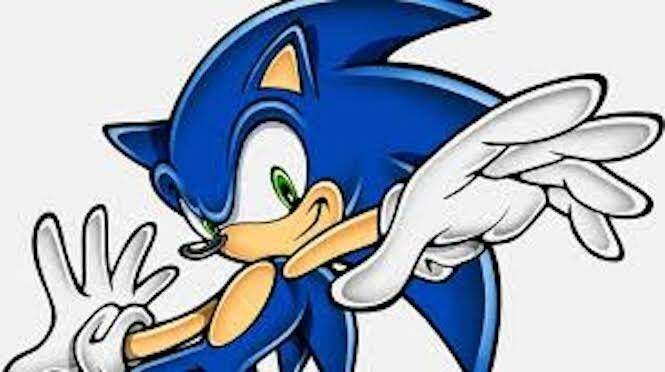 First off, what do you think is the biggest factor in Sonic’s long-lasting appeal over the last two and a half decades? 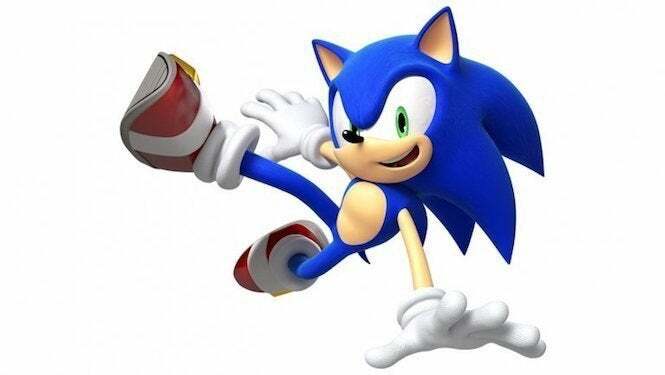 I think there are many reasons for Sonic’s long-lasting appeal, not the least of which is his sleek design, rebellious attitude, and ability to run at insane speeds. Another key factor I believe is his relatability. In so many ways, Sonic has been both aspirational and inspirational to people throughout time by constantly standing up to the bad guys to protect his friends. We get a lot of letters from fans which say that at one point or another in their lives they looked to him as a source of strength in the face of adversity. Naturally, of course, there’s also the nostalgic appeal factor for those of us who grew up with him. 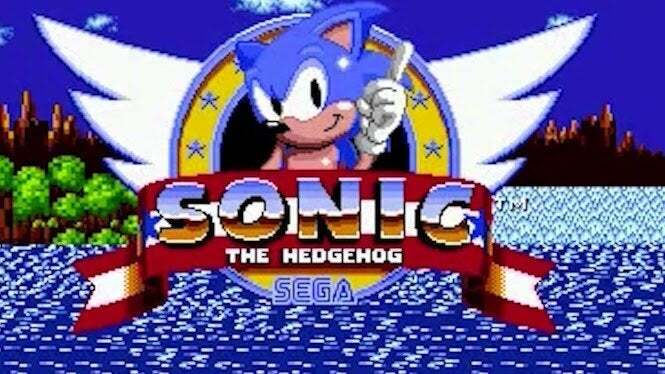 Why do you think it’s taken so long for Sonic the Hedgehog to hit the big screen? Was SEGA just waiting for the proper opportunity to bring him? Yes, we believed strongly that the Sonic brand needed to be treated in the right way. Having the opportunity to work with such an amazingly talented production team with such a strong track record (like the Fast and the Furious films and the Deadpool movie) made the decision an exciting one for SEGA to take. Do you feel that a combination of CGI/live-action is a good mix for a Sonic the Hedgehog film? Sonic seems to make waves, even at shows that aren’t necessarily about gaming. We know he’s got a panel coming up at SXSW next month where SEGA will reveal what it’s working on next. How did that idea come about? SXSW is a show that the team in Los Angeles loves and leverages as a major platform to share cool new stuff with fans. We’ve been there for the last 2 years and it’s been a blast. Iizuka-san (head of Sonic Team), Aaron Webber (social media manager), Austin Keys (director of product development) and our hard-working folks who go out there personally really have a good time mixing it up with the fans during the panel. The combination of film, media, and music makes it a great place for the Sonic brand since we play in all of those spaces. How well did the Sonic franchise excel as a whole last year? Obviously Sonic Mania and Sonic Forces definitely helped. Fortunately, the success of Sonic Mania really helped bring back a lot of our core fans. Many new, exciting new licensed products were developed based on this game across apparel and other areas. Additionally, the launch of Sonic Forces on console and Speed Battle on mobile helped us reach a much wider audience of new and existing fans. We can’t wait to share more about what’s coming up in the near future. Do you feel that there’s a genre that Sonic hasn’t covered yet? Maybe like a Sonic RPG, since it’s been a few years since we got that BioWare game on the 3DS? A Big the Cat survival horror game! Just kidding. Sonic Twitter told me to say that (laughs). In all seriousness, we have been working overtime to restore fans’ trust in our products and continue to grow and position the brand for the future. We don’t limit ourselves by genre, but instead explore all opportunities that make sense. Finally, is there a particular game where you think Sonic reached an all-time high, or do you think there are several games that sit on that level.